She and co-star Johnny Galecki have been friends since they were teens. Before celebrating the 200th episode of The Big Bang Theory, Mayim shared a story about the time Johnny Galecki almost made it to her birthday party. 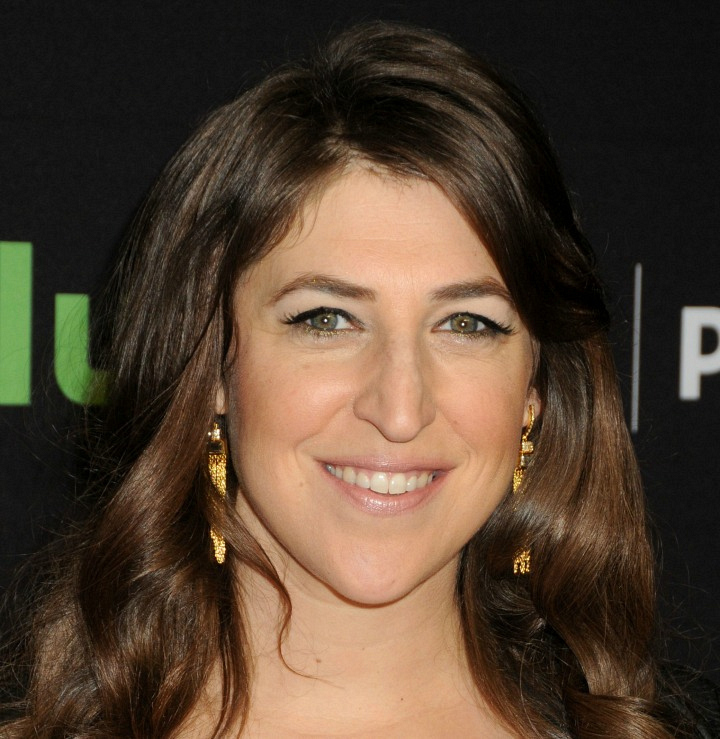 "I don't know if it was my most memorable birthday, but Johnny Galecki got into a motorcycle accident on the way to my Sweet 16," Mayim said, laughing. "I never invited him to a party again."